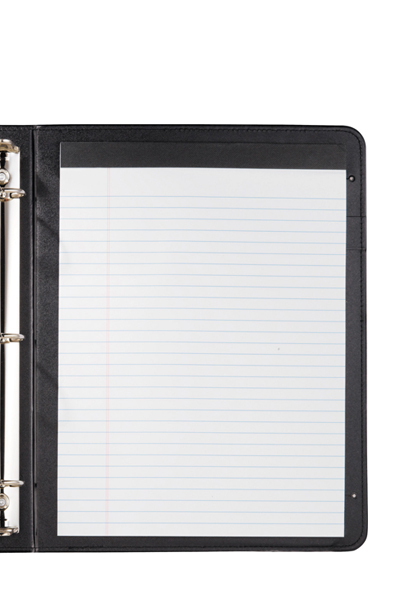 We all know physical paper documents are less commen now a days, but having a portable document organizer and collector for work, school and at home can be very handy. 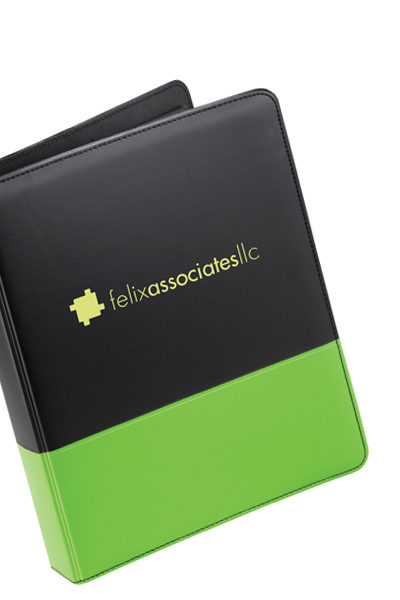 A physical presence will never be entirely obsolete. 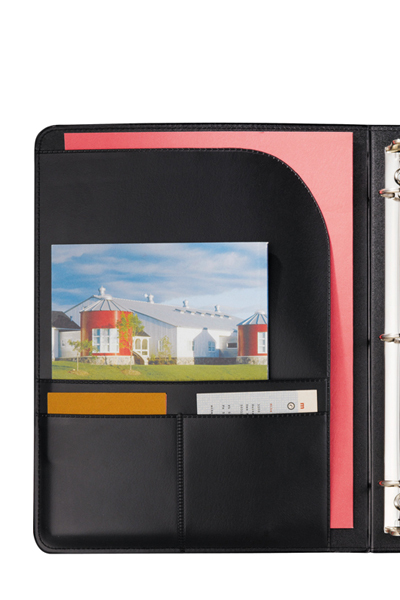 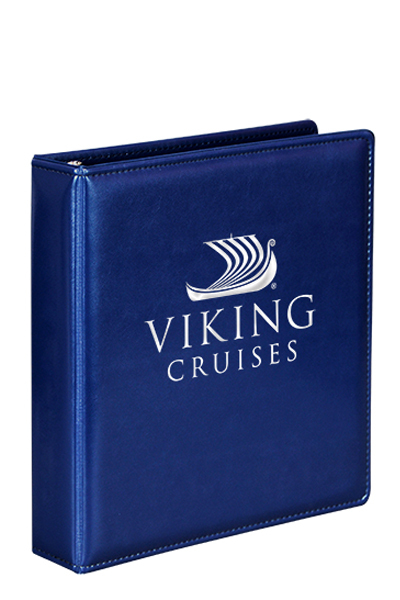 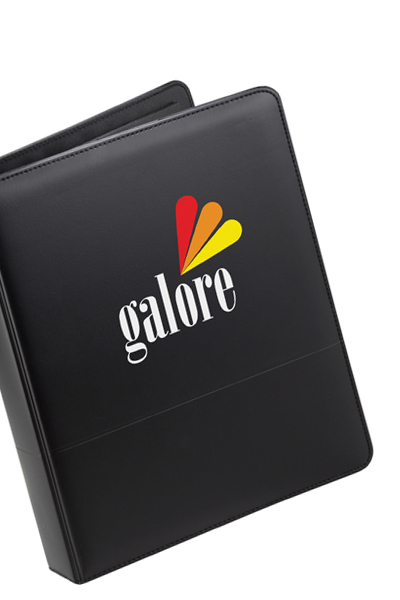 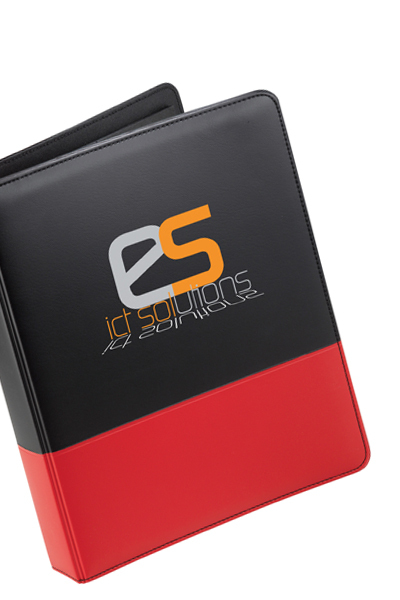 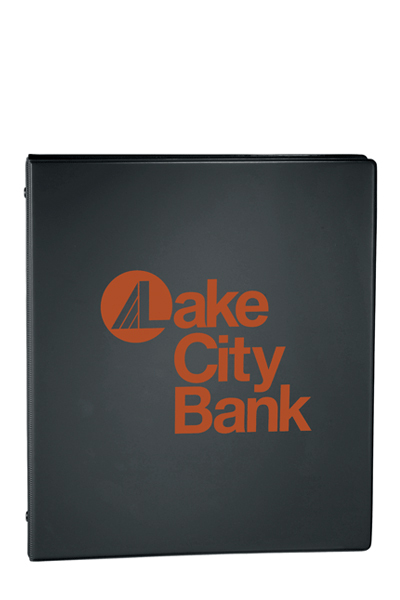 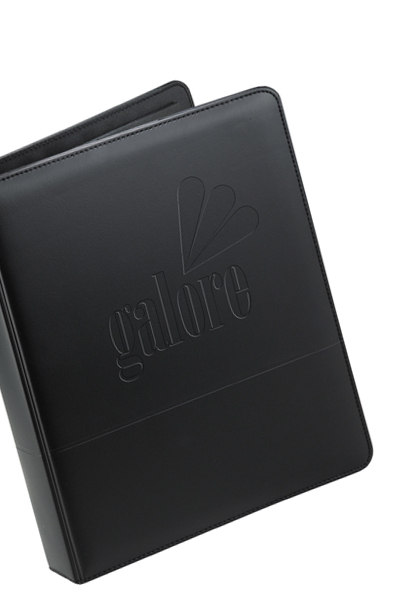 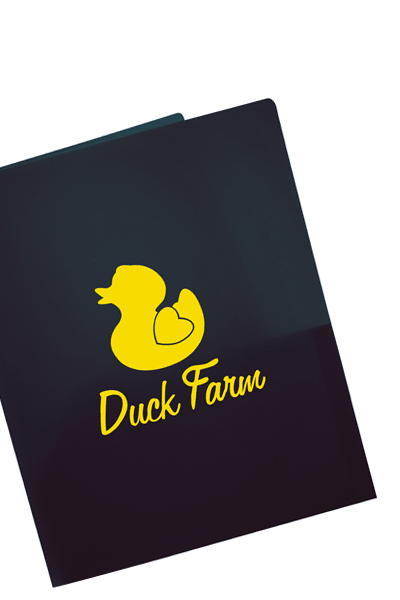 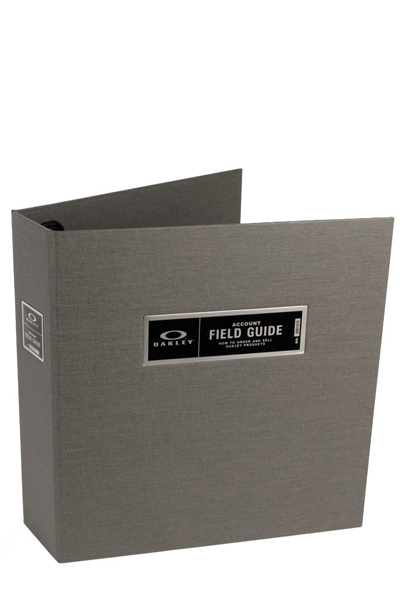 This 1" metal three-ring binder includes a refillable lined notepad with an inside front panel of 3 horizontal pockets.